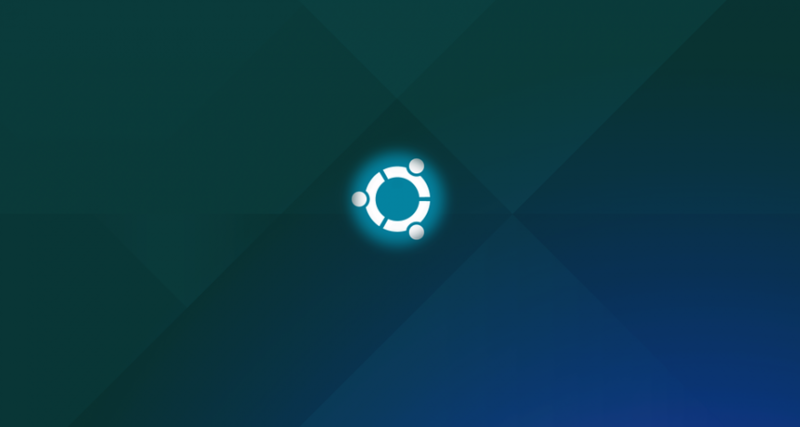 In June of 2017 I upgraded my Ubuntu 16.10 (Yakkety Yak) LTS install to Ubuntu 17.04 (Zesty Zapus). In October of 2017 Ubuntu released 17.10. (Artful Aardvark). I had not needed to upgrade my Ubuntu 17.04 installation for a while, but I felt it was best to keep it up-to-date. I was also experiencing issues with it from day-to-day. I decided an upgrade might work to fix some of the issues I was having. The upgrade process is still fairly simple, but when performing it over SSH it can still be complicated. I ran into a small snag following my old procedure, so I felt it would be good to adapt it to a more generic upgrade procedure. As before, the process is not set-it-and-forget-it automated–it should be attended. SSH should already be configured and in-use, if this is your intended method, as well. This process assumes you normally access the system via SSH, but for those who do not know how, here is how to setup SSH. If the intended system on which the upgrade will be performed is a production system or contains valuable data, please consider performing a backup. There are several methods by which to accomplish this task listed here. and pressing Space key for next page or Enter key to end, in order to accept the license. You can learn more on how to use screen here. The commands to run screen for this process will be included below. Find the line of the document called prompt and make sure it says prompt=normal. If it says prompt=lts please change it. If changes were made, press ctrl+o to save changes and then ctrl+x to exit. If no changes, just press ctrl+x. If there is not one, your distribution may be too old and you may have to consider upgrading manually to a newer version. Replace ppa-name with name of PPA Repository. IMPORTANT: When going through the upgrade process you will be given a new port on which SSH will function during the upgrade. Document this number–in my case it was 1022. CANCEL the upgrade once you find the new port. Replace PORT# with the new port number presented in the initial part of the canceled upgrade process. Go through the process until you lose SSH access to the session and then keep following this guide. There will be multiple prompts during this upgrade process, so it is recommended you sit with it and periodically check it. The upgrade took me roughly 30 minutes in total on a 50 Mbps connection. The download will be roughly 1.4 GB in size, so the connection speed can make this process vary in time drastically. I wish you the best of luck with the upgrade! Let me know in the comments what your experience was like.